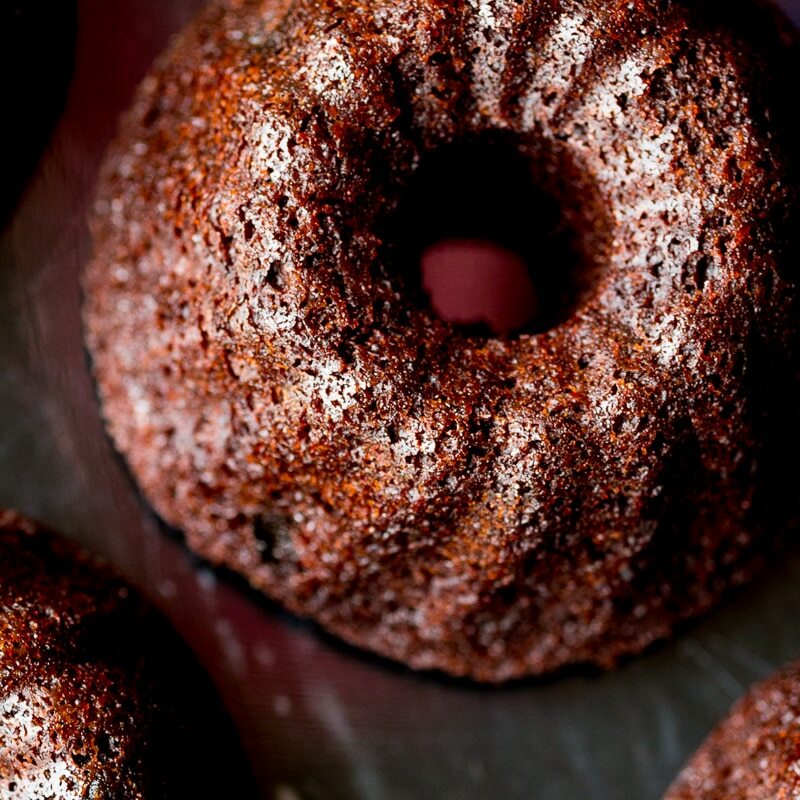 Chocolate cherry mini bundt cakes are made with pure cocoa and dried sweet cherries (soaked in a surprising ingredient to bring out the flavor). This post was sponsored by 7UP. All opinions are my own. Mini bundt cakes are so charming. They’re like little fairy tale cakes that you might expect to find in a hidden forest glen on a silver tray. 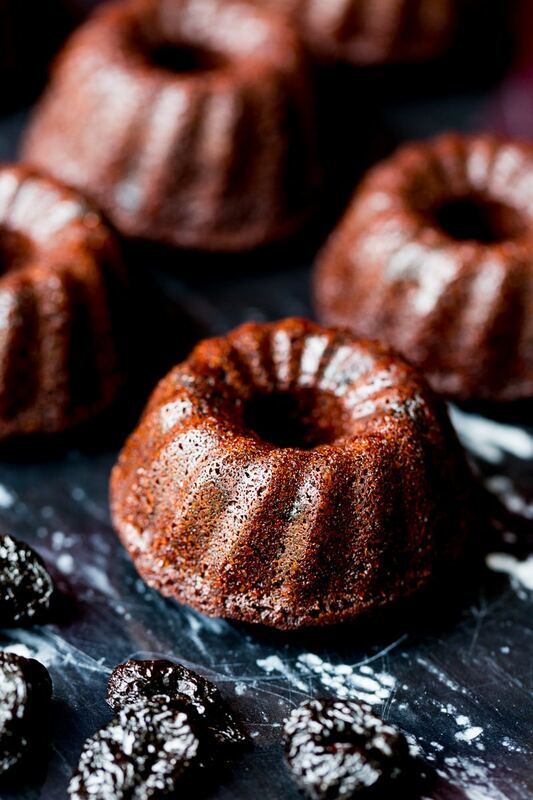 Mini bundt cakes capture the imagination! When I decided to break out my mini bundt pan, I thought about what flavors I’d like to include. Of course, chocolate is a favorite, so that had to be part of the scheme. 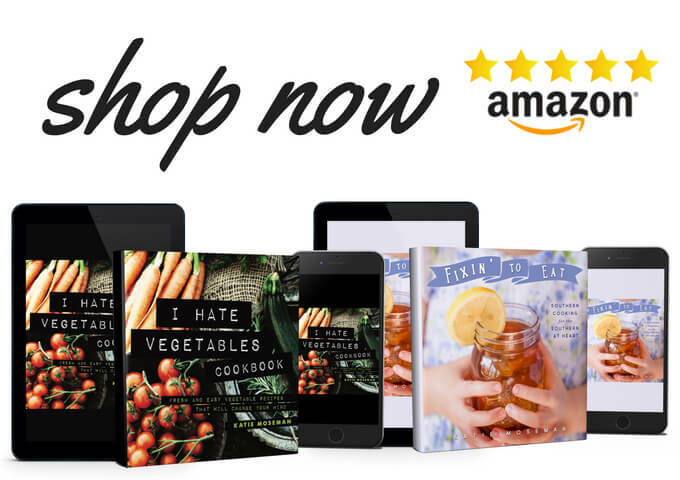 I poked around in the kitchen to see what else might be suitable before I sat down to make a Walmart shopping list. While rooting through the pantry, I spotted a big bag of dried sweet cherries. I use all kinds of dried fruit on my morning granola, making this discovery not too surprising. I brought it down, opened it up, and sniffed the aroma of the dried fruit. Nice! All that was left was to find something in which to soak the cherries to keep them from getting leathery during baking. While shopping at Walmart over the weekend, I had picked up some 7UP Cherry as a treat. Sometimes it’s nice to have a sweet, bubbly beverage over ice, you know? 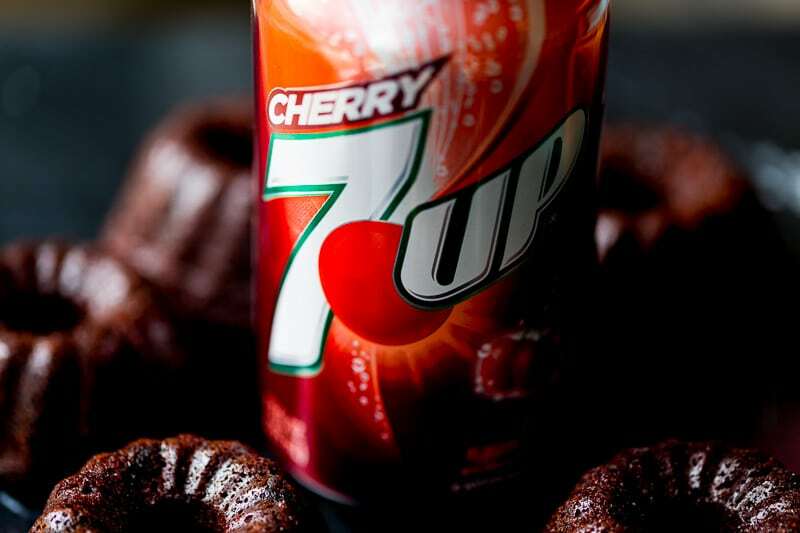 The 7UP Cherry was located in the soft drink aisle and its characteristic red packaging made it easy to spot. I decided to soak the dried cherries in the 7UP Cherry. I’ve found that 7UP is quite versatile in recipes; I’ve even used it to make nonalcoholic mimosas. 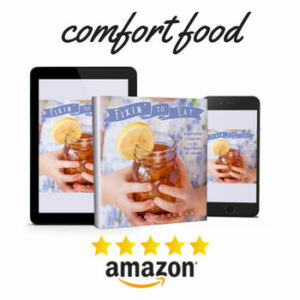 Perfect for summertime drinks and for baking, too. When you pick up your ingredients at Walmart, you can easily stock up. Before I made the batter, I poured a little 7UP Cherry over the dried cherries and let them soak. While they plumped, I gathered the rest of the ingredients to make the mini bundt cakes. What type of cocoa powder should you use? I recommend that you use Dutch process cocoa for this recipe, because the recipe includes baking powder—which can interact unpredictably with natural cocoa. Be sure to watch the baking process carefully during the final minutes. Overbaking will scorch the fruit. Once the cakes have cooled completely (and I mean completely), you can dust on a tad of powdered sugar just before serving for a nice decorative touch. 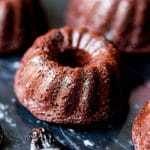 These chocolate cherry mini bundt cakes are a lovely treat to serve at any gathering, yours or otherwise. Enjoy! 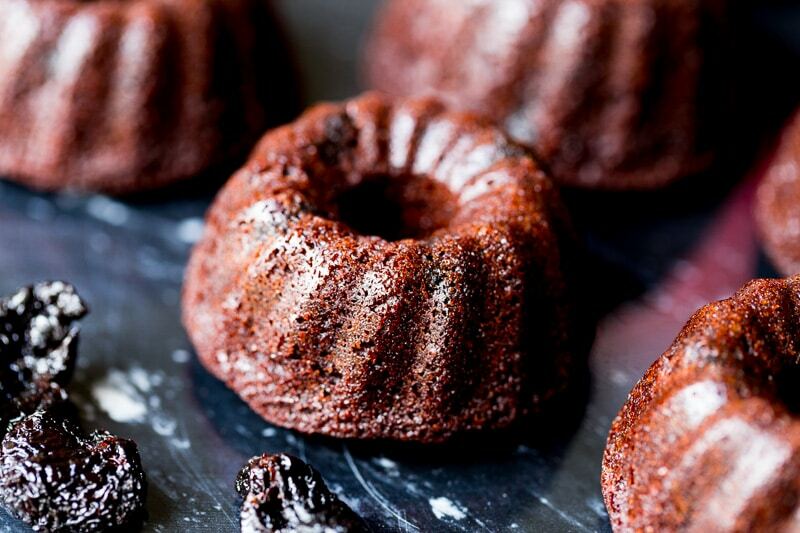 Made with pure cocoa and dried sweet cherries (soaked in a surprising ingredient to bring out the flavor), these mini bundt cakes are delicious. Place the chopped cherries in a small bowl. Pour the 7UP Cherry over them and leave them to soak while you continue the next steps. In another mixing bowl, combine melted butter, eggs, sugar, and vanilla and whisk until it looks smooth and creamy. Drain the cherry soaking liquid (the 7UP Cherry) into the bowl and stir in the until incorporated. This liquid mixture may look slightly curdled; that's normal. Fill mini bundt cake cavities almost half way with batter. Drop 3 or 4 pieces of chopped cherries in each cavity, then fill the cavities a little more with just enough batter to cover the cherries. 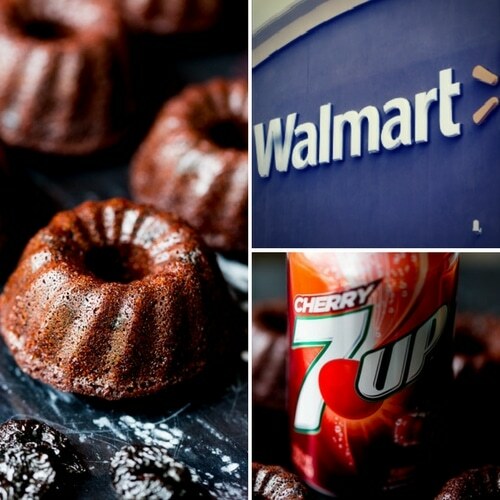 Look for 7UP Cherry at Walmart and get simple summer recipe ideas with 7UP here! Chocolate cherry is such a classic combo. I’ve wanted a mini Bundt tray for a ehile- you may have made up my mind for me! I love chocolate and cherries together! You have made a nice composition ! Glad to find it ! These are so cute. I must have hada similar inspiration as you. 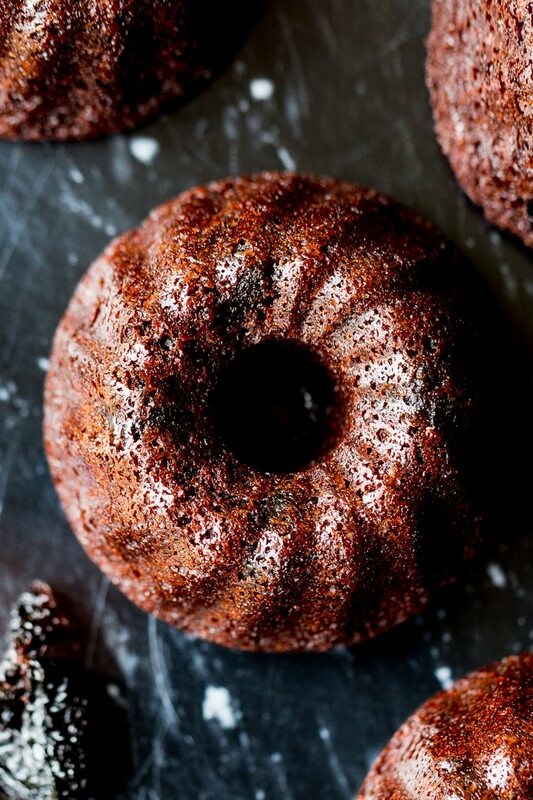 Last week I made Cherry Chocolate Ice Cream AND now I am going to have to make these beautiful mini bundts. I can imagine scooping the ice cream into the centre. 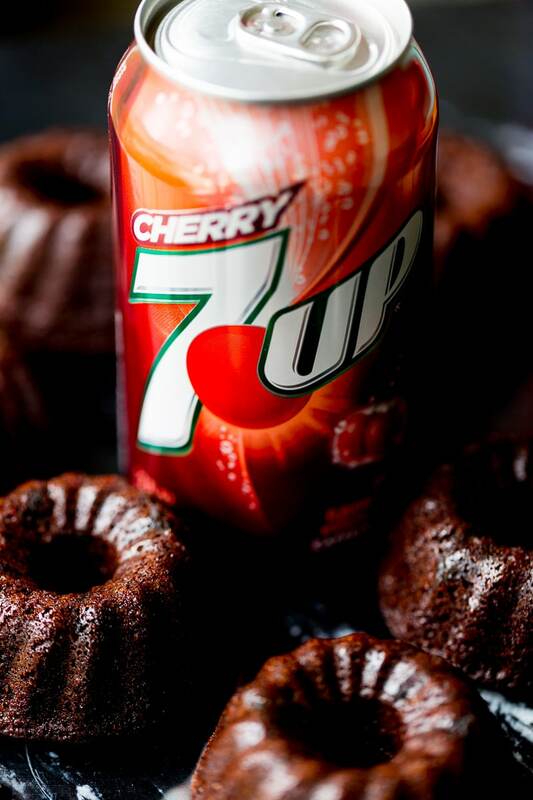 I love your recipe, whilst I have never seen cherry 7up here in England, I have a good substitute. Pinned and I’ll let you know how my bundts turn out. Awesome! 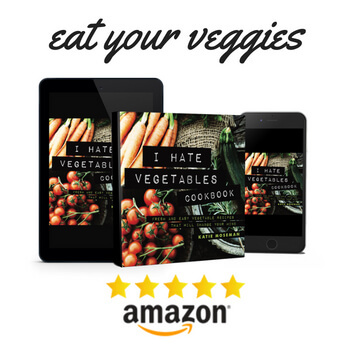 You can also use champagne or sparkling wine, works a treat. Hello from across the pond!